So happy that I decided to use Pechaceks when getting my roof redone. Alex was great to work with, always there to answer any of my questions I had, and the crew was nothing but polite and considerate! I would recommend them to anyone! Very quick response and estimate. They have an excellent roofing crew and the work and clean up was above and beyond what I expected! I would highly recommend Brianand Alex to anyone looking for a new roof! Recently had my roofing redone...Everybody at Pechacek's was extremely wonderful to work with. From the first phone call to the office lady, estimating, and then the finished product. I couldn't be happier. Great Job Guys!!! 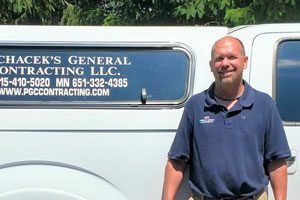 At Pechacek's General Contracting, we believe in using the highest quality products with the best warranties, and using highly trained and certified subcontractors that have a vision of long-term solutions with the highest level of integrity and trust. 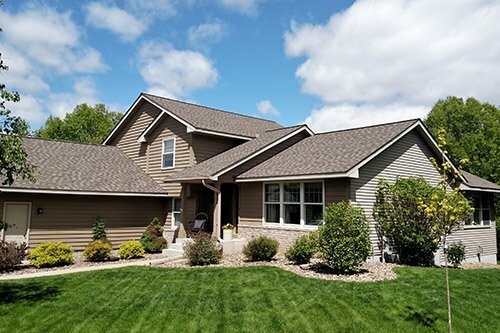 These are just a few of the reasons why we’re a top choice among Western Wisconsin and the Twin Cities homeowners, and why 70% of our business comes from referrals and repeat customers. 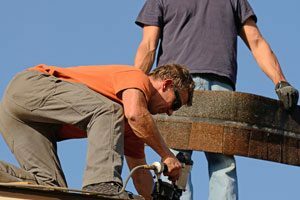 We are ready to tackle any type of roofing or restoration project you may have. No project is too big or small for our capable team! Trust. We average 70% referral business! We want our customers to feel satisfied with our work and trust us enough to tell their friends and family. And they do! Personal Touch. Our projects are personally managed by our owner and project specialist to oversea each project to completion. Low-Key Consultations. 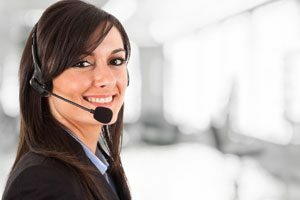 We use a no-nonsense, low-key approach that focuses on customer needs and wants. Best Value. We practice fair and ethical pricing practices. We are seldom the highest price, but we believe we are the best price with the highest value. In today’s fluctuating marketplace, we don’t believe businesses can always offer quality products and workmanship at the lowest price. We provide upfront investment costs before the project starts with no hidden fees. Small Local Company. We believe in maintaining a small company feel with big company resources. Customer Follow-Through. 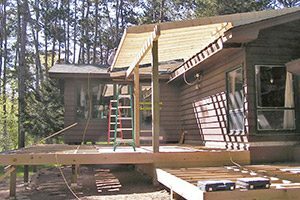 At project’s end, we provide our customers with a receipt and lien waiver and warranty information based on materials. 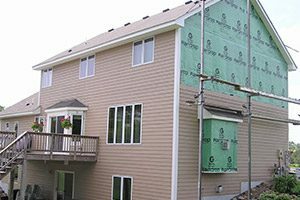 Let us show you how a premium brand can take your roofing, siding or window replacement project to the next level. We stand behind all of our work and offer the best manufacturer warranties in the business. Pechacek's General Contracting is proud to be a Better Business Bureau Accredited company with an A+ rating. You can trust your home to us. 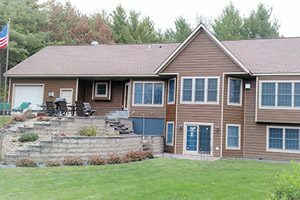 Call our offices today at (715) 425-9801 or complete our online form to schedule an evaluation of your next project.